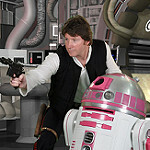 Rebel Legion :: View topic - Welcome, Jeff! Posted: Mon Nov 19, 2018 3:25 pm Post subject: Welcome, Jeff! 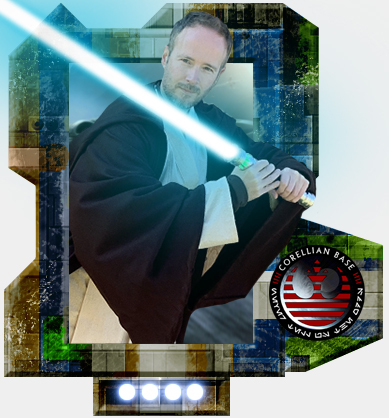 Please welcome the newest member of Corellian Base, XxjeffxX -- congratulations on the recent approval of your Jedi! We're excited to have you join us on the light side (Jeff also does a fantastic Kylo Ren). Be sure to check out our events page -- we have an event coming up in a couple of weeks in Nashville that will be a good time, and please reach out if you have any questions. Looking forward to trooping with you! Welcome to the Corellian Rebels. Welcome!! Looking forward to many future troops! Welcome Jeff, I look forward to trooping with you. Thank you for the welcome! I am looking forward to trooping with the Corellian Base.